He joined Yamaguchi Center for Arts and Media [YCAM]’s founding team as a sound engineer and programmer in 2003. In 2009 Takayuki stayed in New York and got involved in the development of an open-source creative coding project “EyeWriter 2.0”, under the leadership of an artist Zachary Lieberman. 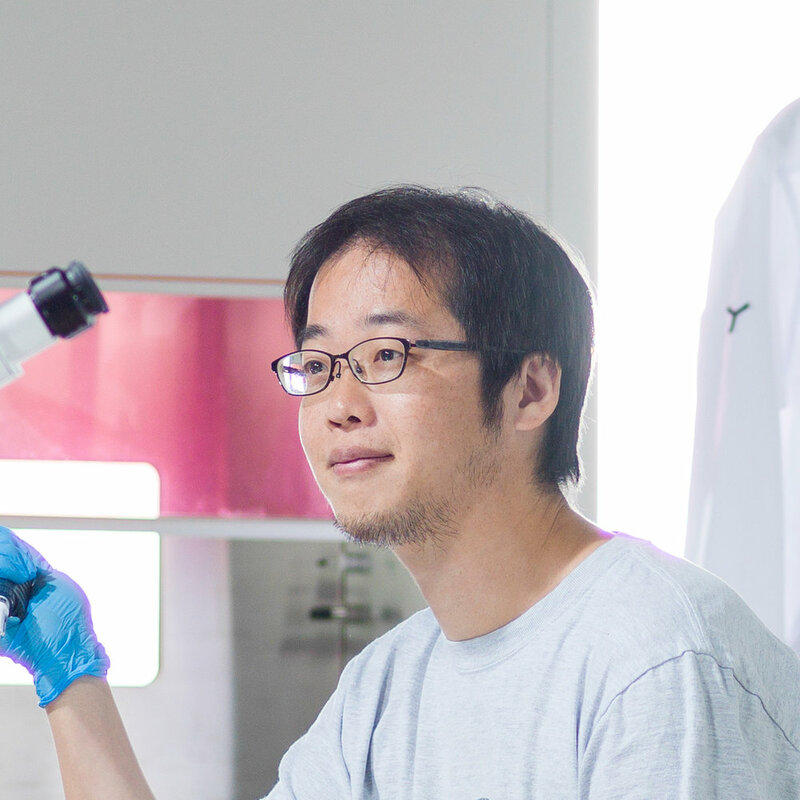 After returning to Japan, he has been engaged in providing direction over research and development projects at YCAM. His duty covers varieties of approaches from working at the site to conducting management, so as to maximize the creativity by developing the InterLab to a much more open experimental platform and allowing more people to get involved including the local residents. He started YCAM Bio Research project in 2015 to explore the possibilities to use bio technology for arts and education with project members and collaborators.